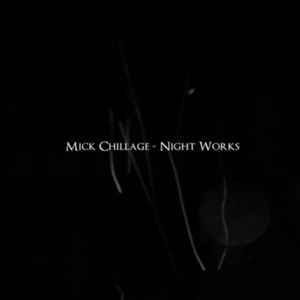 Mich Chillage has transformed his ambience into a true masterpiece that progresses from distant outworldy spaces to slow intense resounding moments. Deep, complex, textured layers build with a constant moving direction. Beatless and often times full of darkness and intense impending fear but never giving in to 'the drone' (as with the tracks "Night Works" and "Spooked"). Some beautiful heavenly yet haunting pieces shine out of the darkness (as with the tracks "High Rise Sunrise", "Lost" and "Closing"). Every track perfectly titled and pulling its weight making this an easy album to listen to over and over. For me this is a top ten album of all time (any kind of music). The only thing more thrilling than listening to this album, is buying it directly from the artist. Best of 2011 by .303.